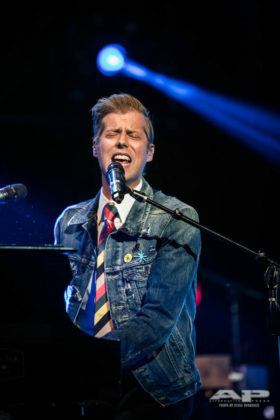 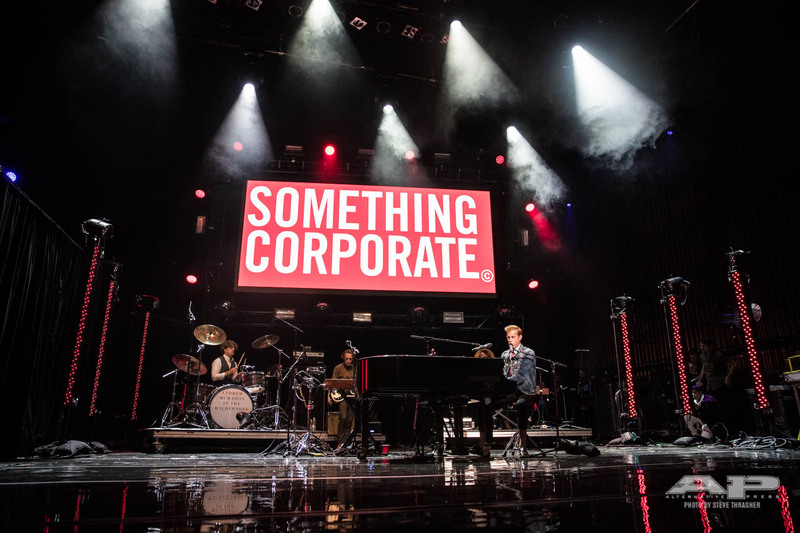 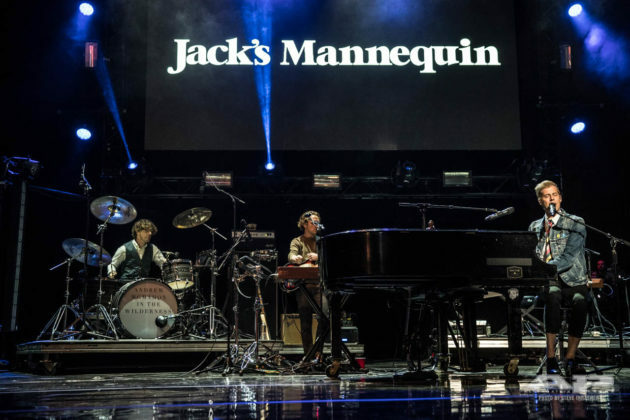 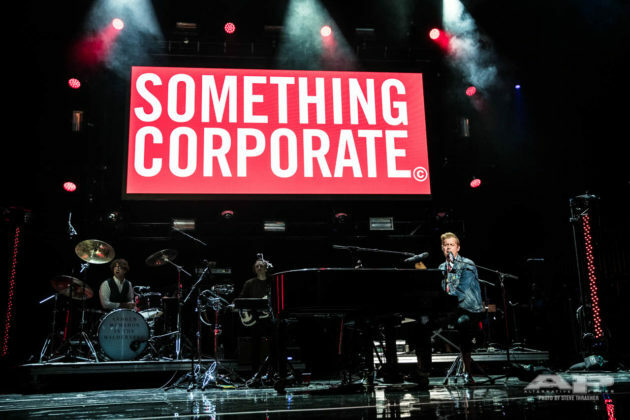 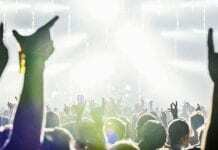 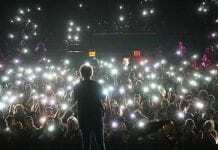 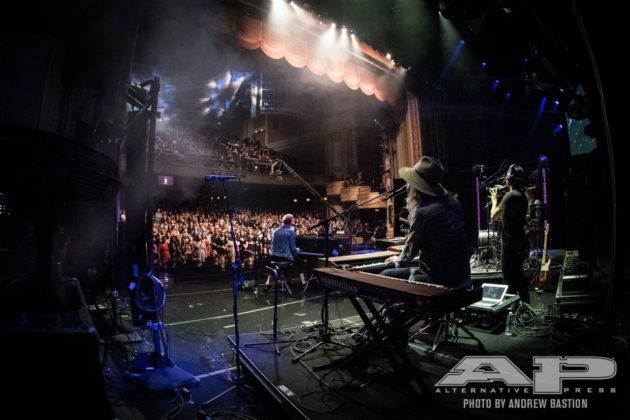 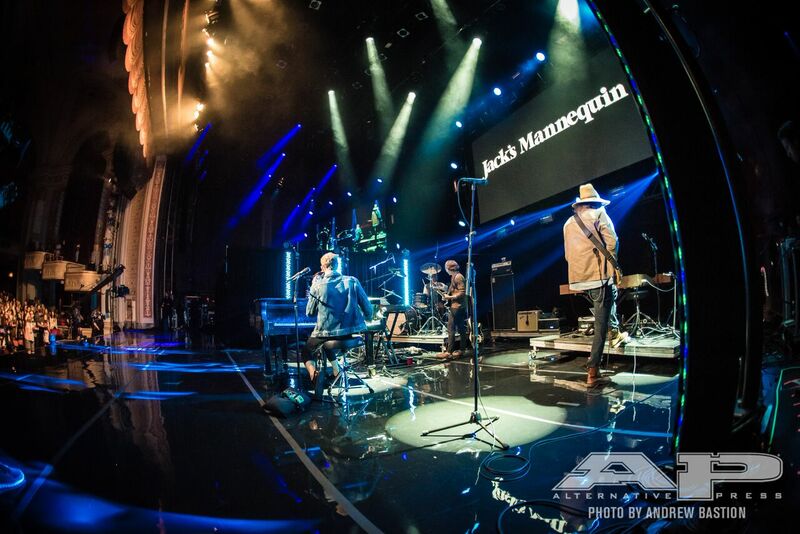 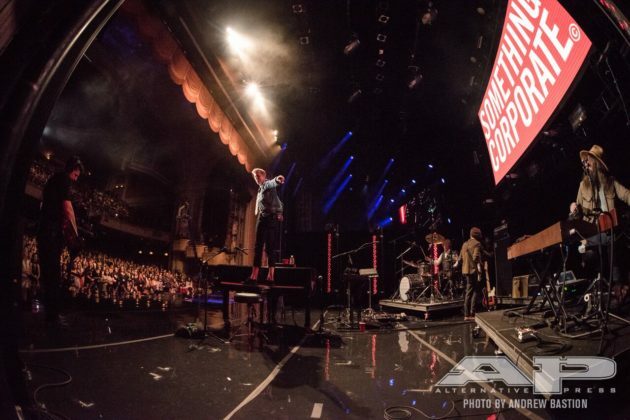 Andrew McMahon performs at the 2017 APMAs. 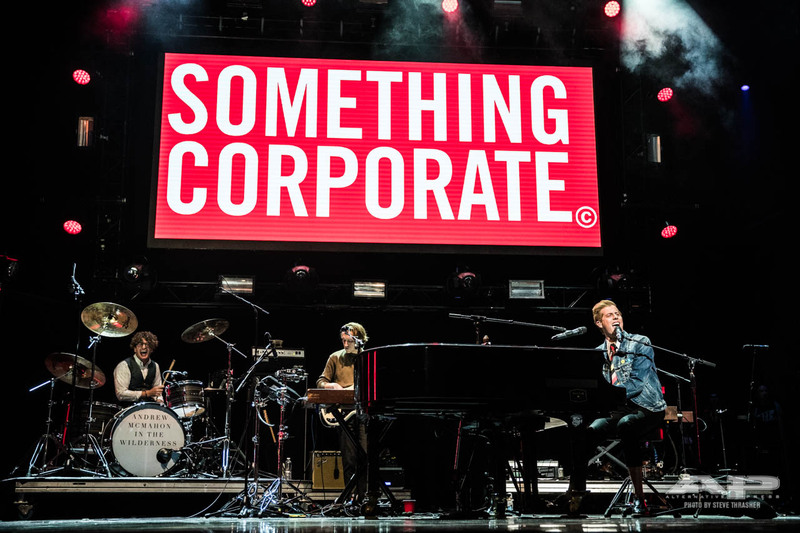 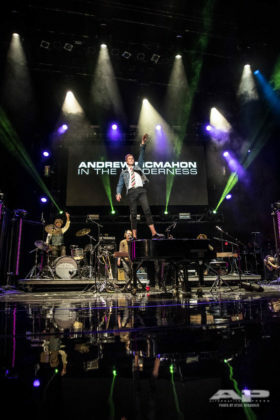 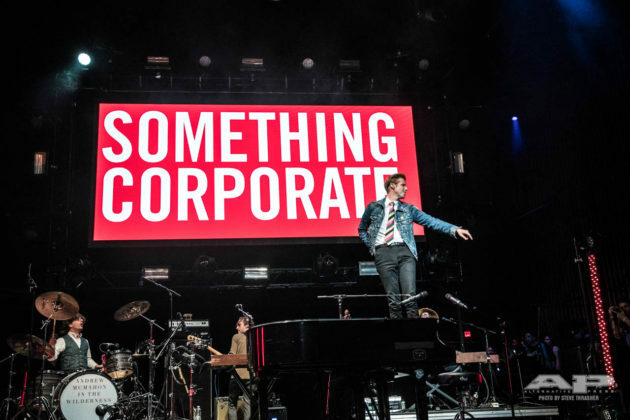 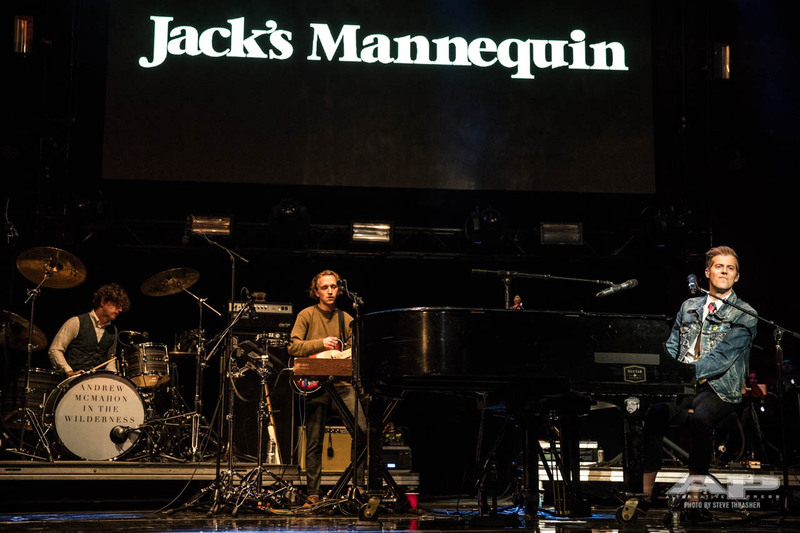 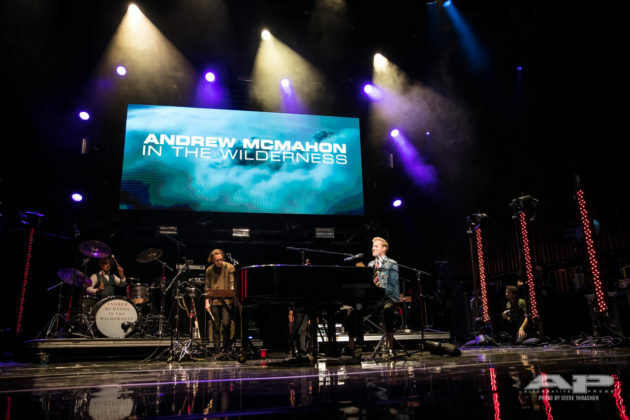 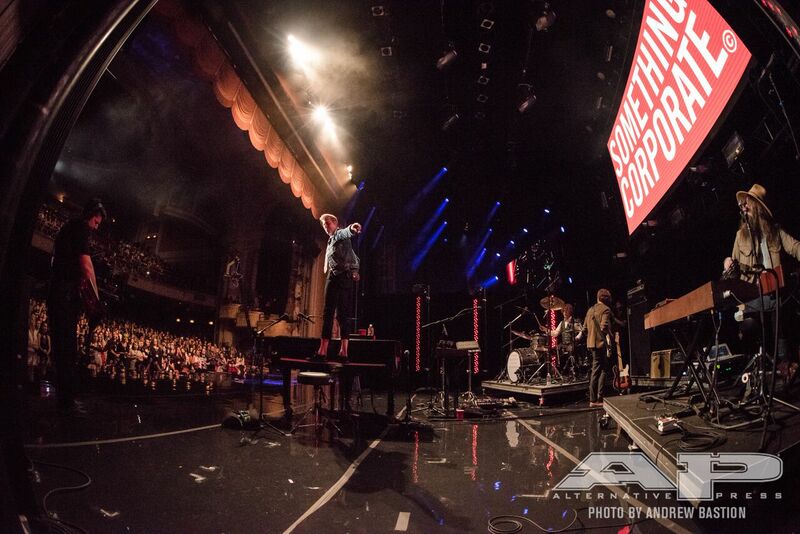 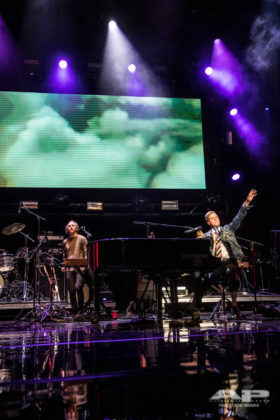 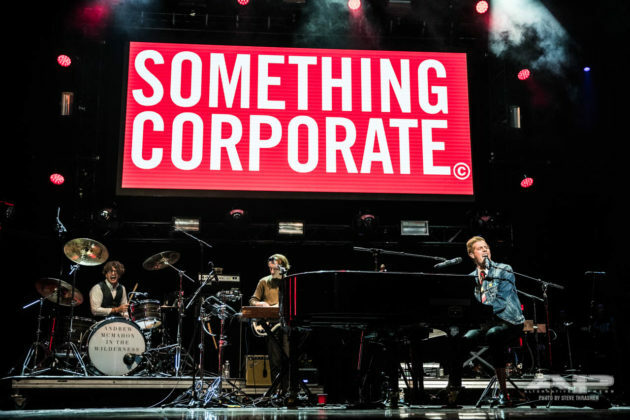 Andrew McMahon performed “Dark Blue,” “I Woke Up In A Car” and “Cecilia And The Satellite” at the 2017 APMAs, playing some of his biggest songs and jumping on his piano in victory. Check out some of the best photos from McMahon's amazing performance here!